The unusual aftermath of an altercation between a husband and wife has been caught on camera, showing the moment the woman accused of stabbing her spouse begs him not to die. 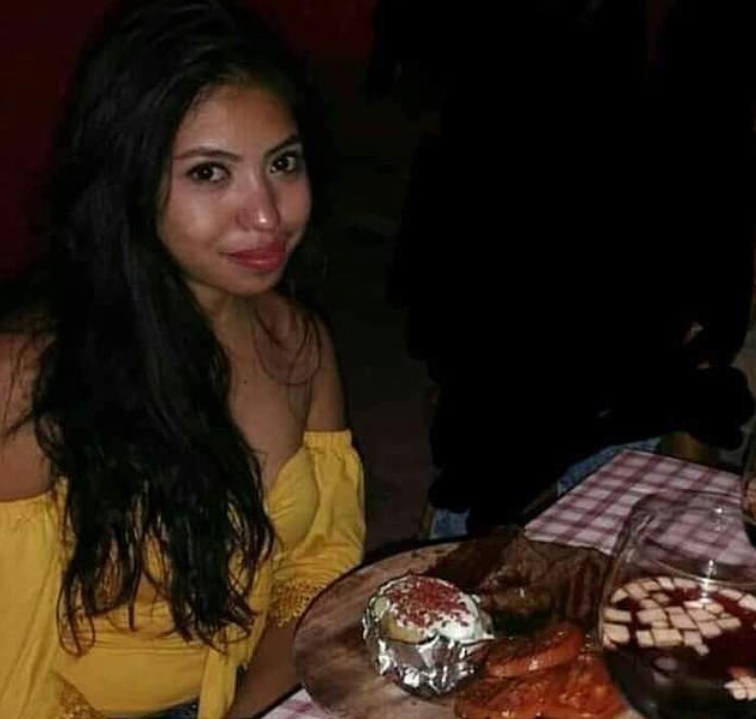 The pleas were filmed by passive bystanders mere moments after Sonia Amairani Núñez, who is in her 20s, allegedly attacked her husband with a sharp implement inside a Mexican motel on Sunday morning (March 10). 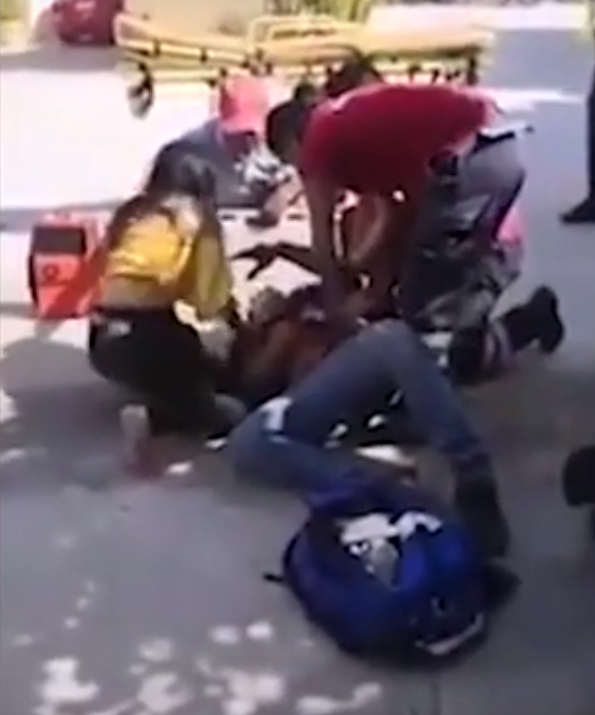 The footage – which has since been removed from Facebook – shows Núñez cradling her husband, Erick Omar Díaz, 29, as he falls to the ground wounded. A group of people gathered outside Las Cascadas motel in Iguala, a city in the Mexican Pacific coast state of Guerrero, after spotting Núñez trying to help Díaz who attempts to cradle his wife. Forgive me my love, please don’t die. Among the bystanders was a local police officer who also took out his phone to record the aftermath of the alleged altercation before walking away. I am not going to kill you because I love you. I’d never do that to you but you have no idea what you did to me, okay. The 12-minute footage shows paramedics arrive at the scene and struggle to get Núñez to leave her husband’s side in order to treat the wound. It took an ambulance from the Mexican Red Cross almost an hour to show up, MailOnline reports. Meanwhile, the police officer who had arrived at the scene said his cop car didn’t have enough fuel to take the injured party all the way to a local hospital. As per the videos taken by onlookers, the wound appears to have been inflicted to Díaz’s stomach and the severity of the injuries can be seen. The couple, according to social media posts shared by Núñez, appear to have been enjoying a meal out the previous evening. God is really a witness. Díaz was transported to a hospital nearby in the ambulance and is reportedly in a stable condition after he underwent surgery. It is unclear if he is facing charges in light of Núñez’s allegations. Núñez was arrested and charges are still pending.